Choosing the right domain name for your website may seem like a lofty undertaking. This is particularly true in the case of online stores and ecommerce sites that need to attract steady visitor numbers in order to stay afloat. Even if your site isn’t meant to generate profits, it stands to reason that you’d want to share it with as many people as possible. Luckily, creating a solid domain name doesn’t have to be a cumbersome chore. 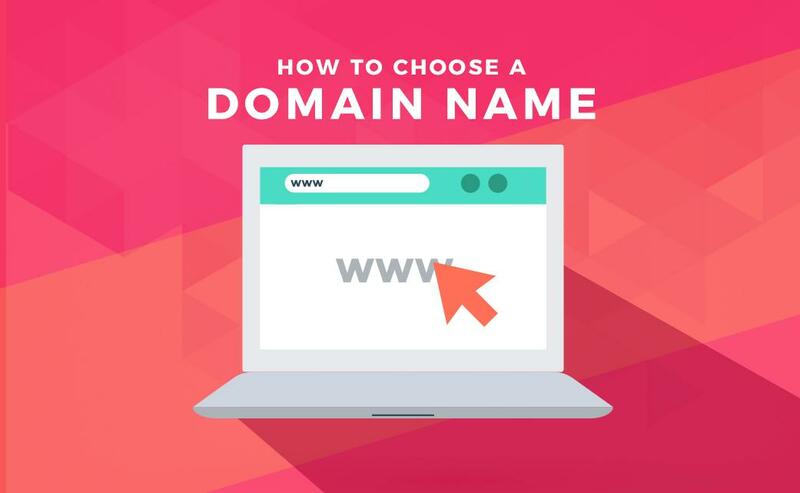 Familiarizing yourself with the dos and don’ts of domain names can effectively take the hassle out of the naming process, saving you a fair amount of time and effort. So the next time you find yourself floating possible domain, take care to put the following tips into practice. If you look at the web’s most notable success stories, you’ll find one common factor: catchy, easy-to-remember domain names. Domain names that are able to leave a lasting impression are liable to stick with people, thereby prompting them to make repeat visits and spread the word to friends and family members. With this in mind, try to create a domain name that reflects your site’s core mission while being as brief and to-the-point as possible. Your ideal domain name will roll off people’s tongues, be easy to type and even easier to remember. When working to create premium domain names, it’s in your best interest to keep things brief. Your chosen name should contain no more than three words, and if you can find a way to parse it down to one, it’s strongly advised that you do so. In addition to being cumbersome to type, longer names can be difficult to remember, meaning that visitors are less likely to retain them and give you repeat business. If you run into trouble when trying to craft a brief, catchy name, consider reaching out to a seasoned web marketing company. In your quest for the perfect domain name, it’s imperative that you stick exclusively with letters. Numbers, hyphens and other unnecessary symbols make names difficult to type, particularly on smart phones and other mobile devices. No matter how much faith you have in a certain name, if it contains any of the aforementioned symbols, you’ll need to think twice. While it’s true that certain sites have proven to be exceptions to this rule, such examples are few and far between. Whether this is your first foray into domain naming or simply one of many, it pays to educate yourself on the basics. Ignoring the previously discussed pointers is liable to result in low visitor numbers and a general lack of awareness, which can prove disastrous for sites that are designed to turn a profit. Fortunately, choosing a catchy, search engine-friendly domain name is much easier than many site owners realize. Limiting your choices to names that are catchy, brief and bereft of unnecessary symbols will serve you well when it comes to domain registration.